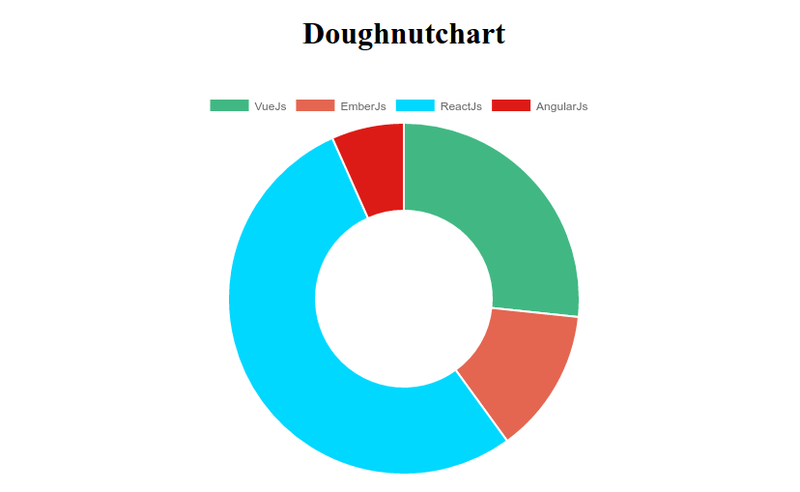 Vue-ChartJs is a Vue.js wrapper for Chart.js. Create easy your own chart components. Compatible with Vue.js 2.x and the version 1 with Vue.js 1.x. // Overwriting base render method with actual data.